Liberate Church is located in the Iron Mountain Area of Las Vegas. Our atmosphere is welcoming and casual while our messages are challenging and engaging. Our goal is for Liberate to be a place where you can connect with people, hear unchanging biblical truth in a way that is clear and compelling and know that you are welcome from the moment you arrive. At Liberate, we want to bring honor and fame to Jesus Christ as we sing, learn from God’s Word and experience the grace and forgiveness available to every person because of the Gospel. We want Jesus to be the name that you remember when you leave a Liberate worship gathering. Music – Part of our gathering includes singing contemporary worship songs and hymns to and about Jesus. We trust you will enjoy the music and focus on the words. As you learn them, please feel free to join in singing! Message – Our gathering also includes a time of preaching from the Bible. We believe the Bible to be God’s Word – our guide for faith and life. We have Bibles available for you to follow along with if you’d like to and don’t have your own. As you listen, consider how you might need to be shaped by the truth you are hearing. The Lord’s Table – Jesus told his followers to observe what is called the Lord’s Table or Communion. Often at Liberate gatherings we will take time to do this. If you are a follower of Jesus, we invite you to remember with us the sacrifice of Jesus in our place on the cross for our sins. Giving an Offering – If you are our guest, we are grateful to have you with us and certainly do not expect you to participate in giving. Our members and regular attenders give in the offering boxes in the back of the worship area. For more information on giving, click here . At Liberate, we want to be a people who lovingly walk together in Christian community, sharing the highs and lows of life and growing together in our faith. A very important part of how we accomplish this is through our in-home, small group Bible studies. We call these LYFE Groups (Live Your Faith Everyday). Groups are available for all ages and operate yearly with four “9 weeks on, 4 weeks off” tracks. If you are interested in finding out more about what it would look like to get connected in a LYFE Group, please contact our Connections Pastor, Rodney Julian, or let us know at one of our Sunday gatherings. We believe that children are an incredible blessing from the Lord! 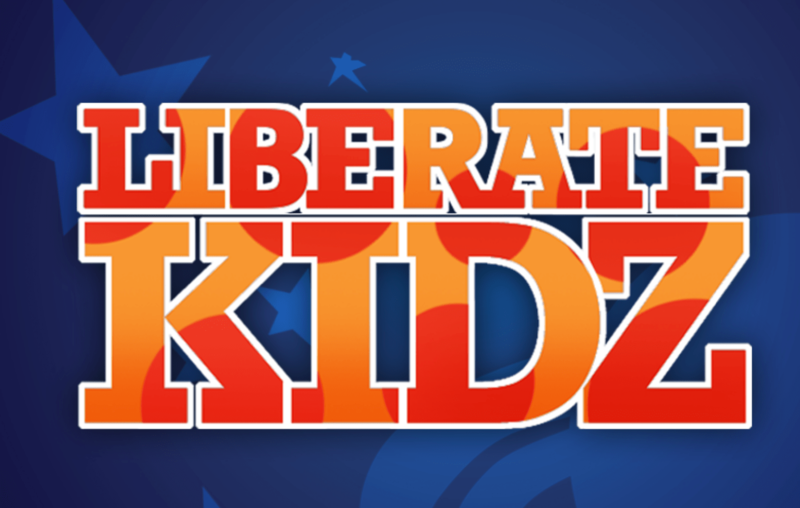 So, at Liberate Church, we want to provide an environment where they can connect with Jesus in a safe, age-appropriate, meaningful way. We meet for worship each Sunday at Shadow Ridge High School located at 5050 Brent Ln Las Vegas NV, 89131. All gatherings begin at 10:30am.